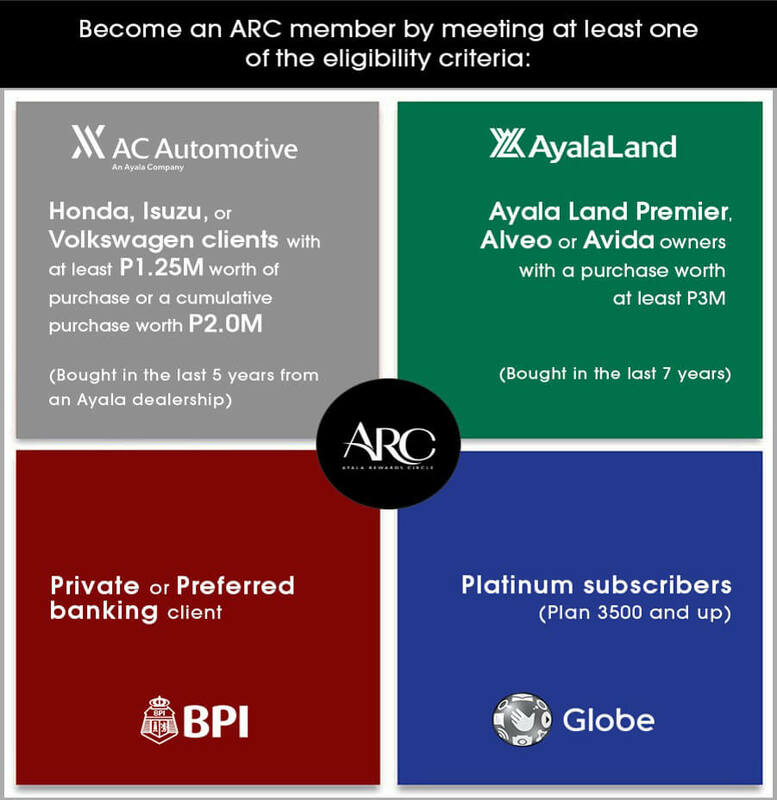 Ayala Rewards Circle (ARC) is a conglomerate-wide recognition program that aims to better serve the premium clients of the Ayala group – AC Automotive (Ayala-owned Honda, Isuzu, Volkswagen dealerships), Ayala Land Inc., Bank of the Philippine Islands, and Globe Telecom. 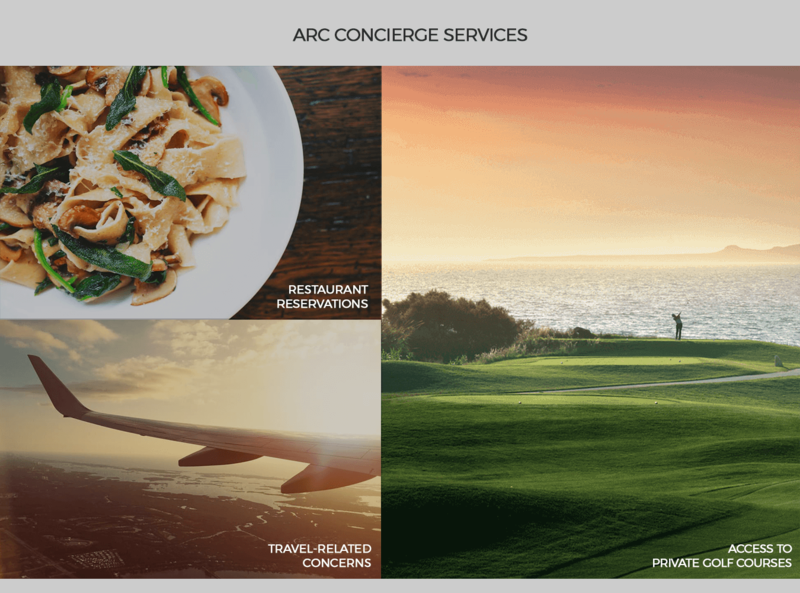 This members-only program is valid for 5 years and subject for review and renewal by the ARC management. Apply now and be part of the circle. *Must meet membership eligibility criteria .